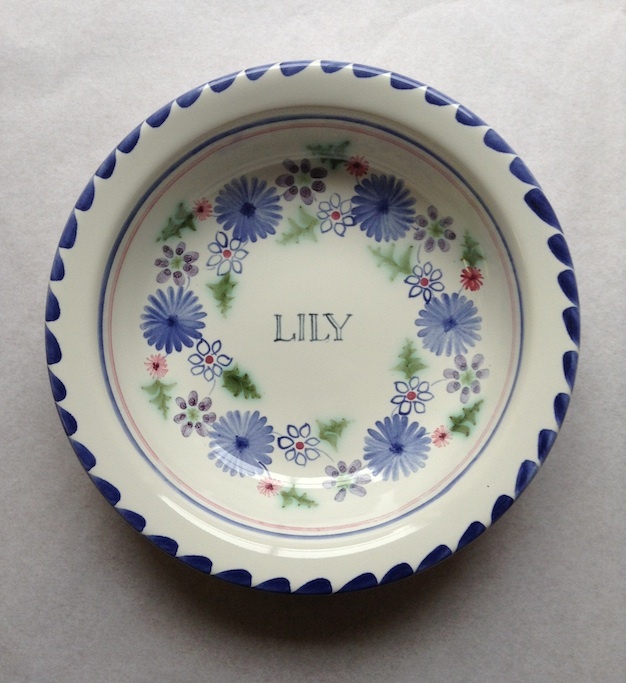 Rye Pottery’s classic flower design, produced in various forms since the 1950s. 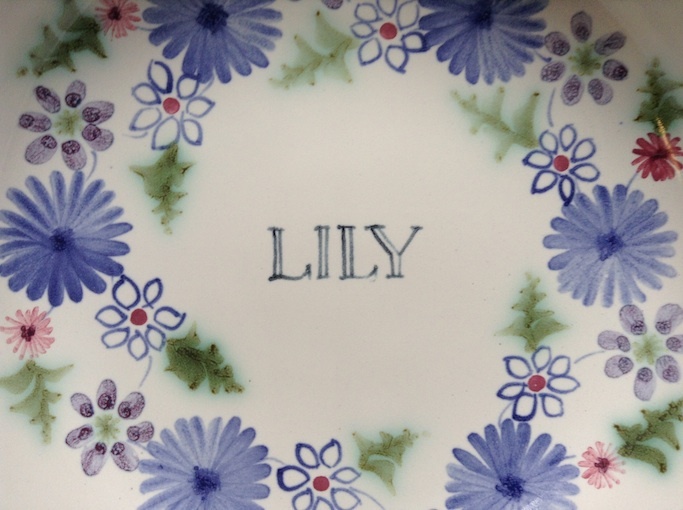 Seen here in what we call Damson Floral, this classic Rye Pottery design is also available in three other soft colourways – Cobalt Blue, Pink & Green & Classic Multi Floral. 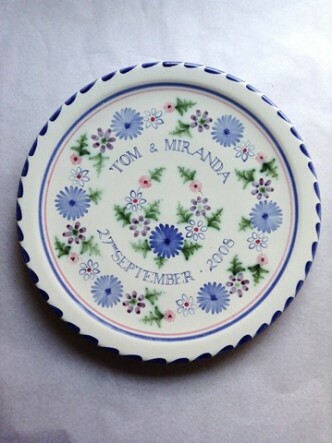 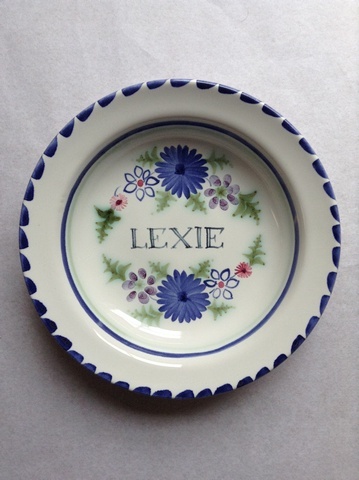 Available on a variety of sized plates, bowls & mugs, this is a charming, timeless way to commemorate weddings, anniversaries, births, christenings, festivals, sporting prizes…..
Plates available in three sizes 6 inch, 8 inch & 10 inch. 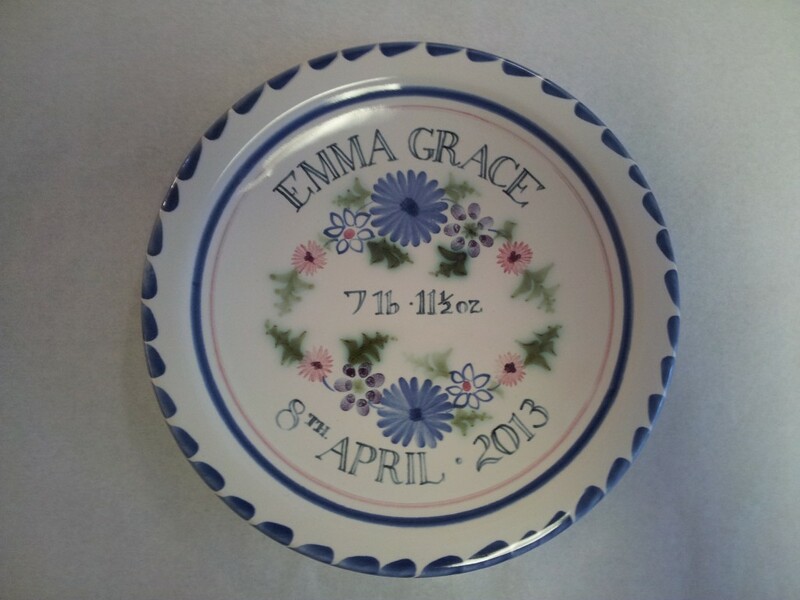 Bowls are available in (approx) 10 inch, 9 inch & 6 inch. 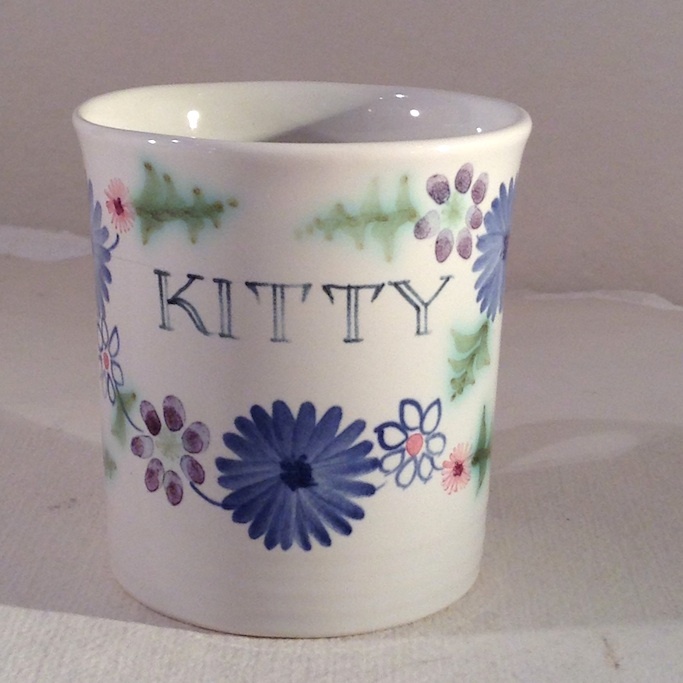 Tankards and Mugs available in 1 pint, 1/2 pint and child.